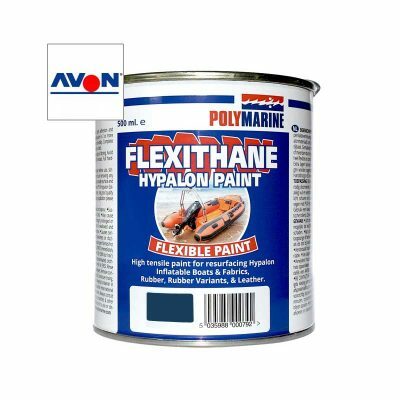 A flexible repair sealant and adhesive for a waterproof permanent repair to coated fabrics, PVC, PU, neoprene, rubber, leather, most plastics and fabrics. 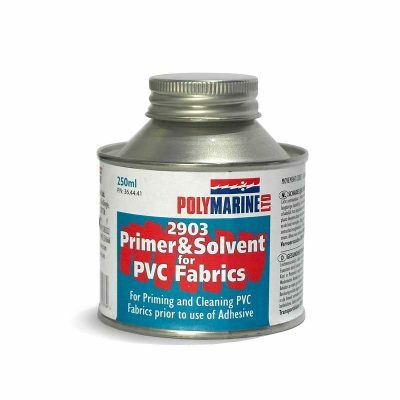 Creates a tough resilient skin to repair actual holes without the need for a fabric patch. 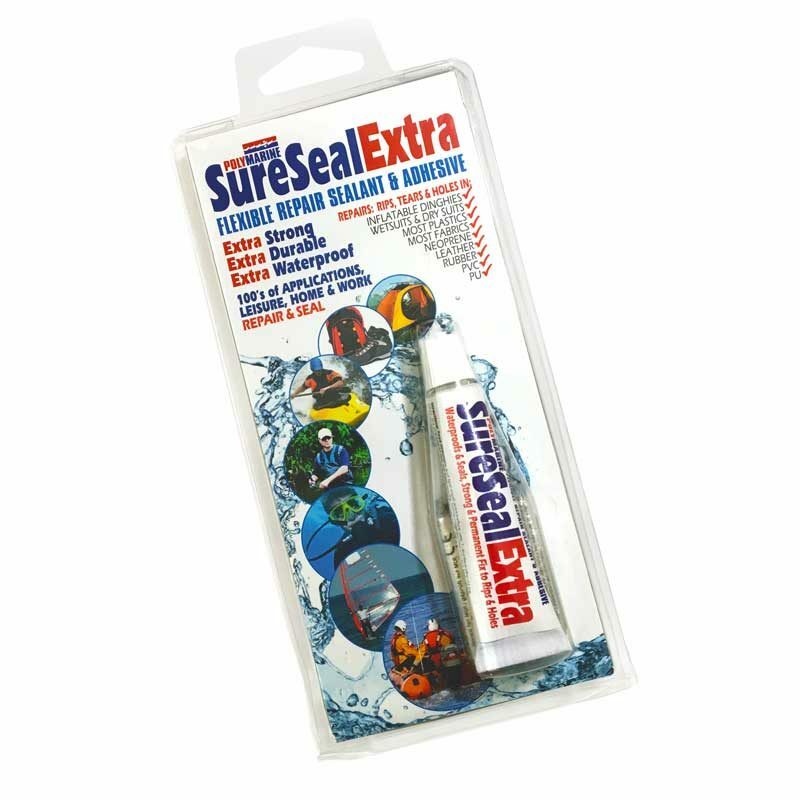 Now better than ever Sure Seal Extra, 12g. 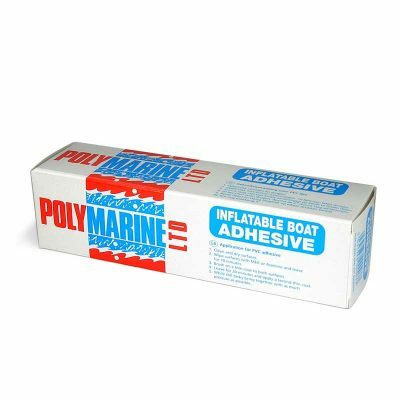 This multi-use sealant adhesive can be used to repair a whole range of marine, leisure and household items. SureSealExtra can be used on: Inflatable Boats and Rib Tubes, Wet Suits, Dry Suits, Waders, Boat Fenders, Tents and Awnings, Sails, Diving and Skiing Equipment, Foul Weather Gear, Flotation Vests, Footwear, Inflatable Toys, Vinyl Upholstery and thousands more items. APPLY DIRECTLY TO AREA. KEEP FLAT. Touch dry in 2 – 4 hours, but allow 10 – 12 hours for a full cure. Holes: Cover back of hole with clear tape. Apply SureSealExtra to cover the tape and overlap edge of hole by 10mm. Remove clear tape after 10 hours. P510 Cleaner and Solvent for Hypalon Fabrics, 250ml.